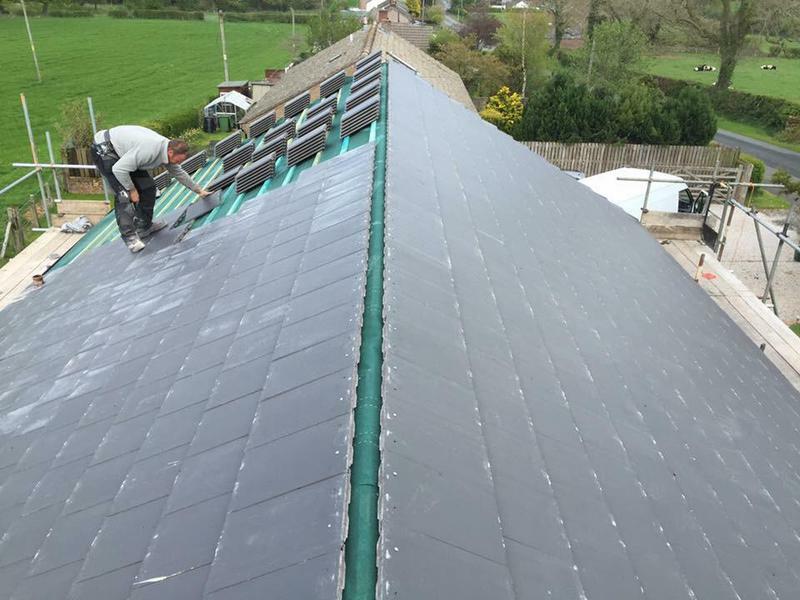 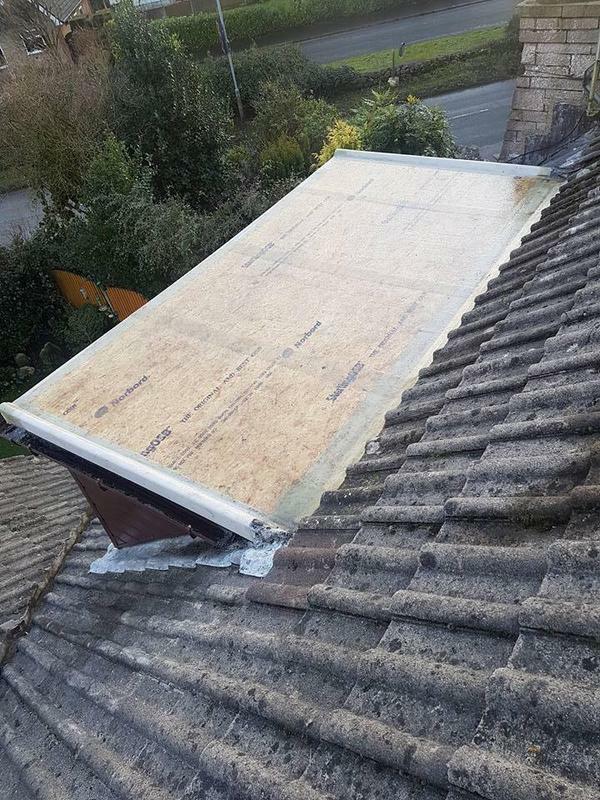 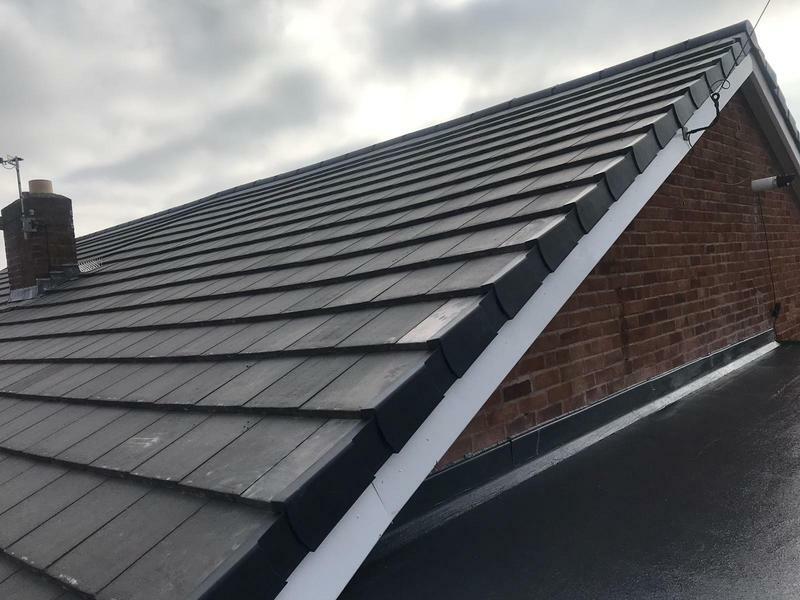 Roof Doctor North West offers Domestic & Commercial Roofing Services in Blackpool and Fylde coast areas. 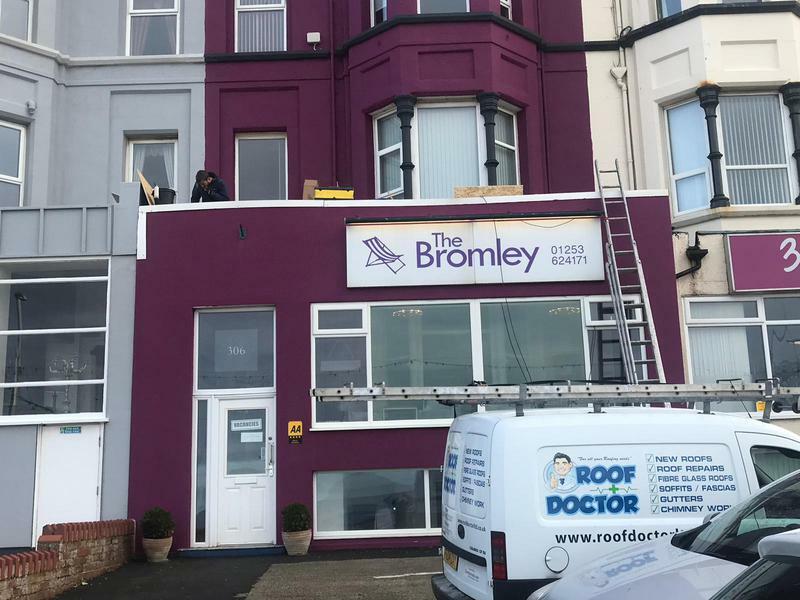 The Roof Doctors are a highly recommended roofing company that offers a complete guaranteed service for all your roofing needs. 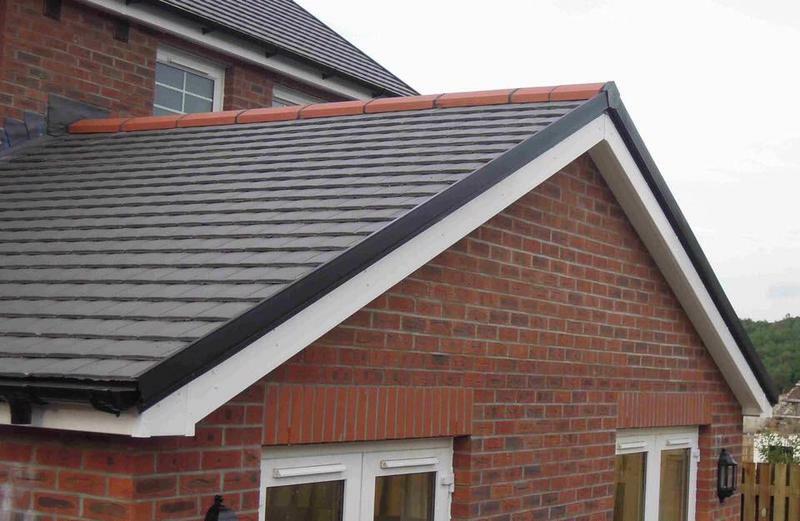 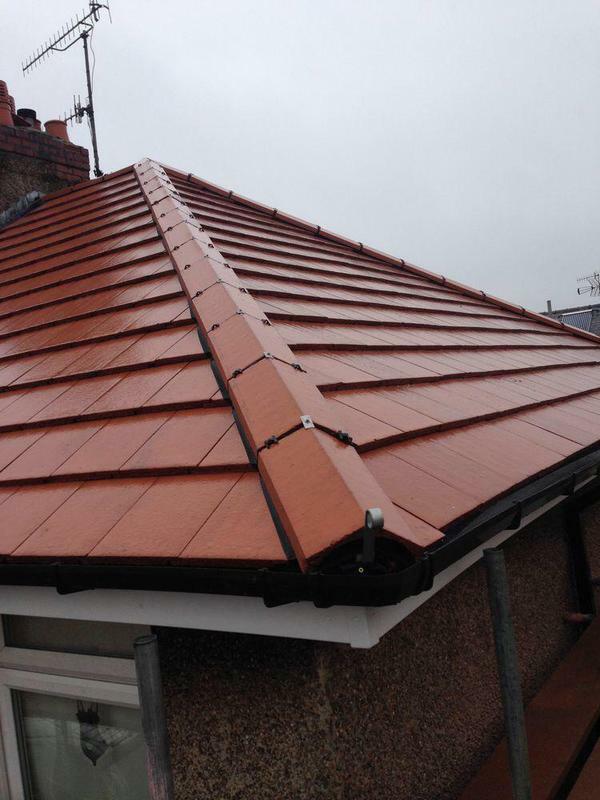 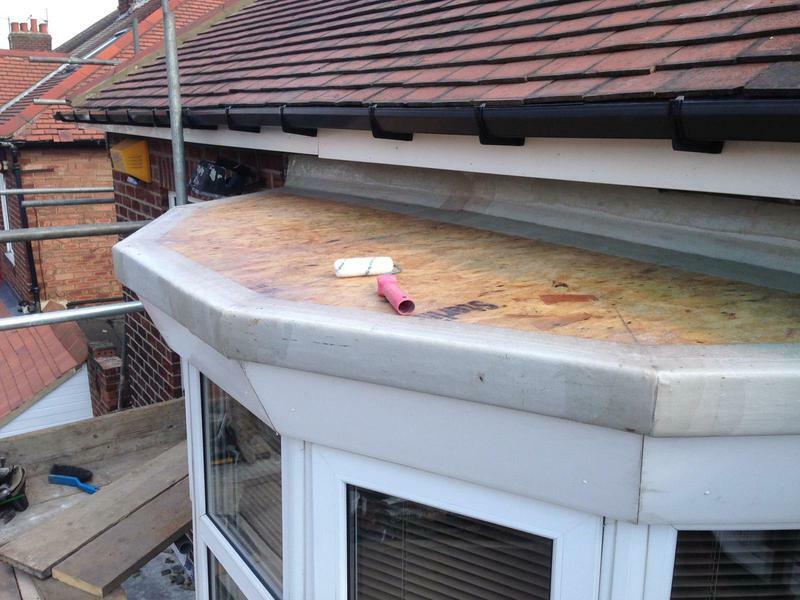 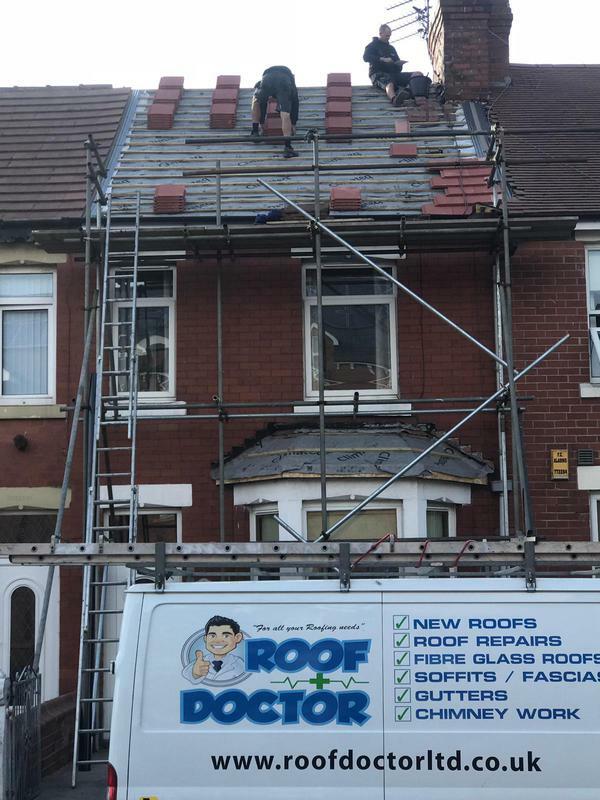 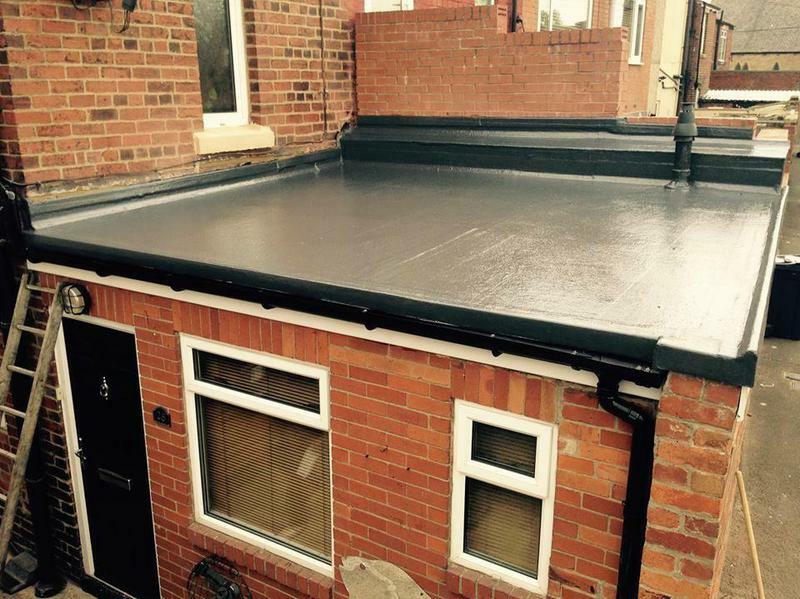 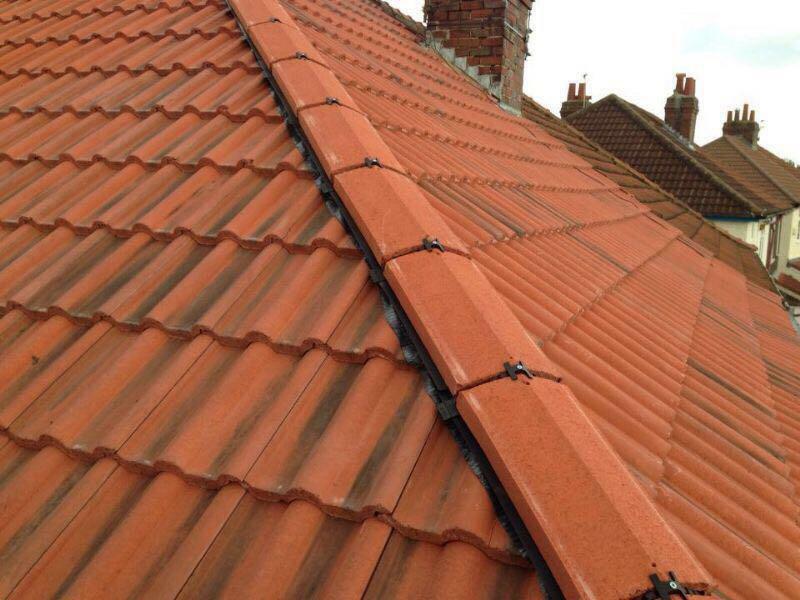 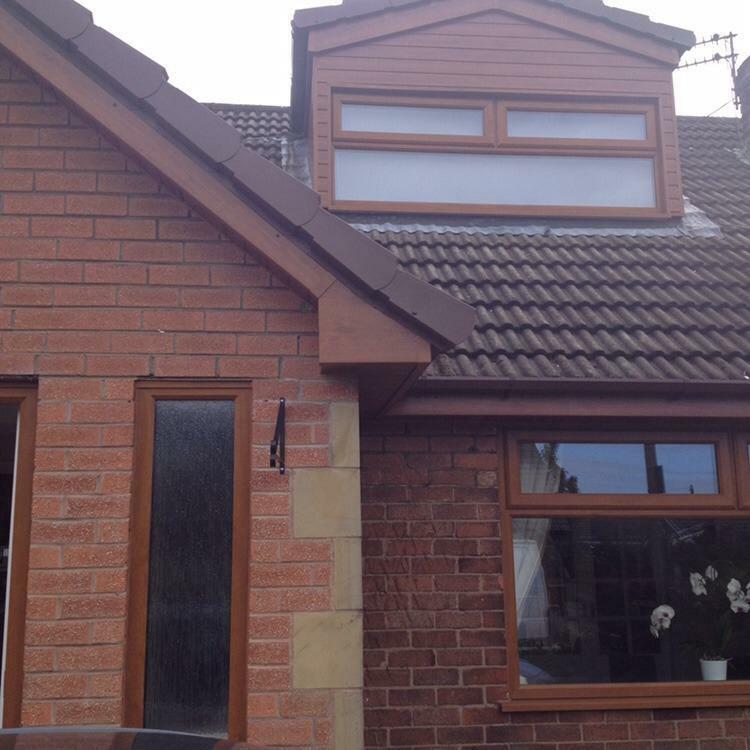 We are a family run business based in the Blackpool area and specialise in all aspects of roofing. 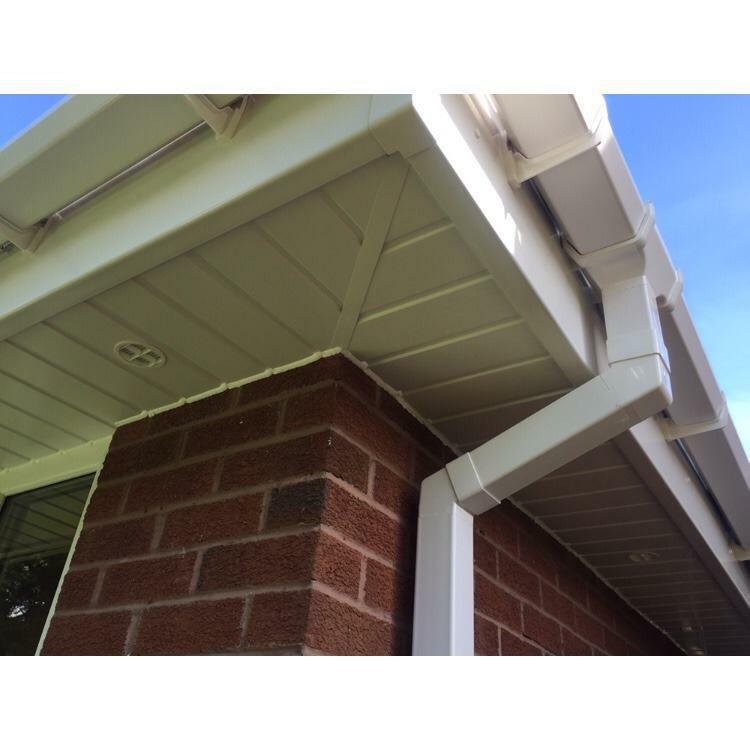 Our services offered include roof repairs and maintenance, roof cleaning, gutter repair and gutter cleaning to name a few. 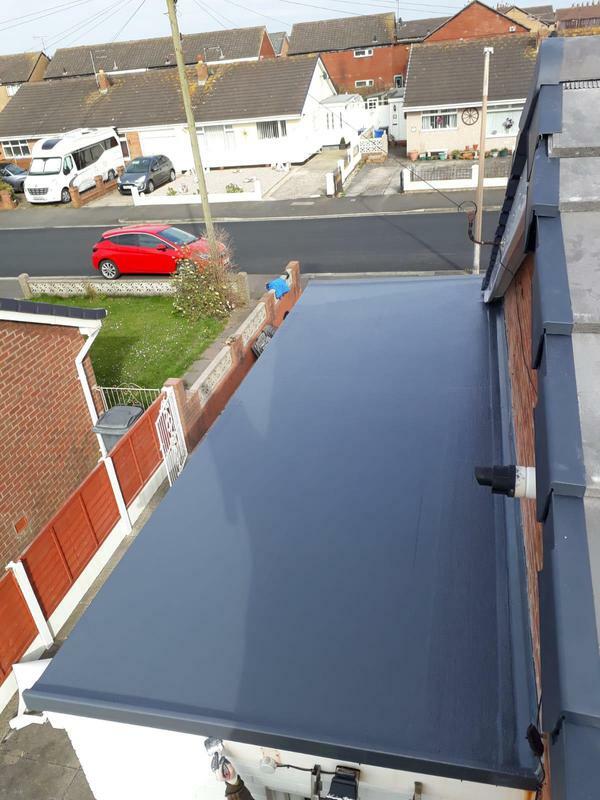 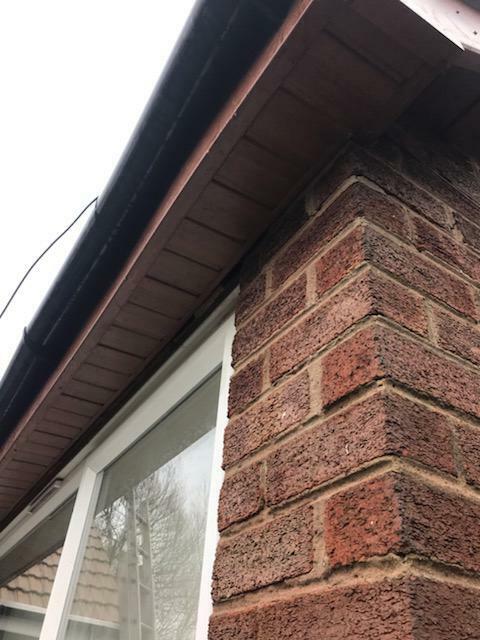 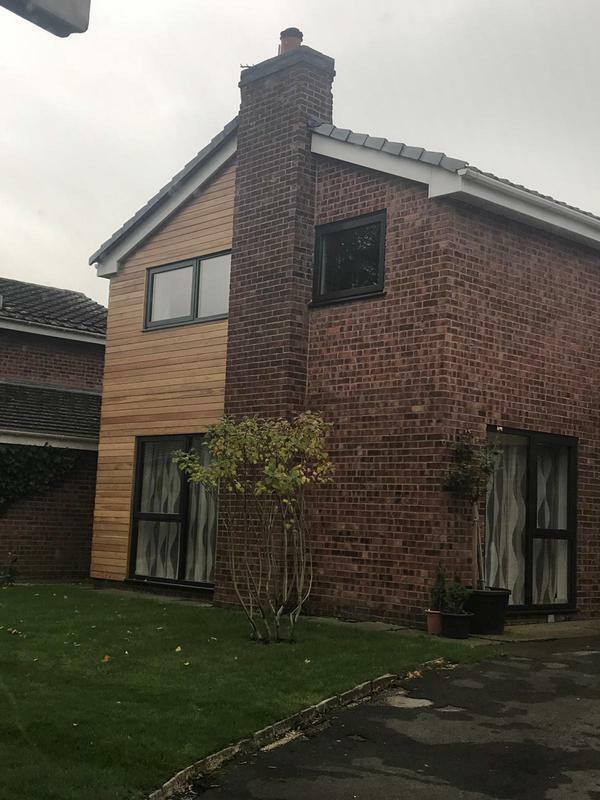 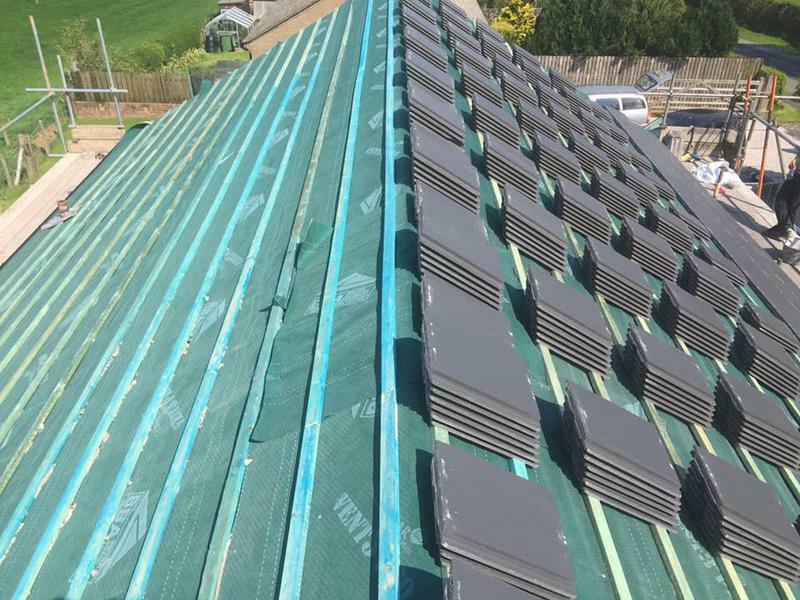 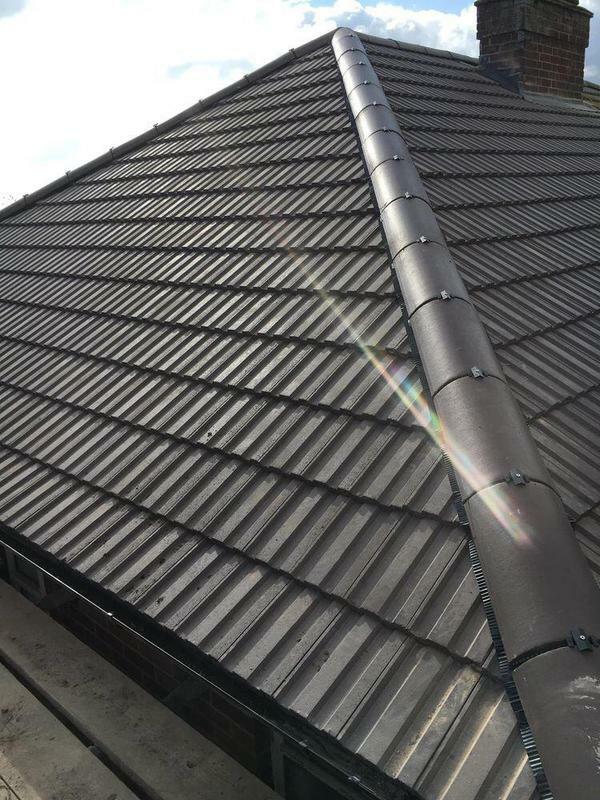 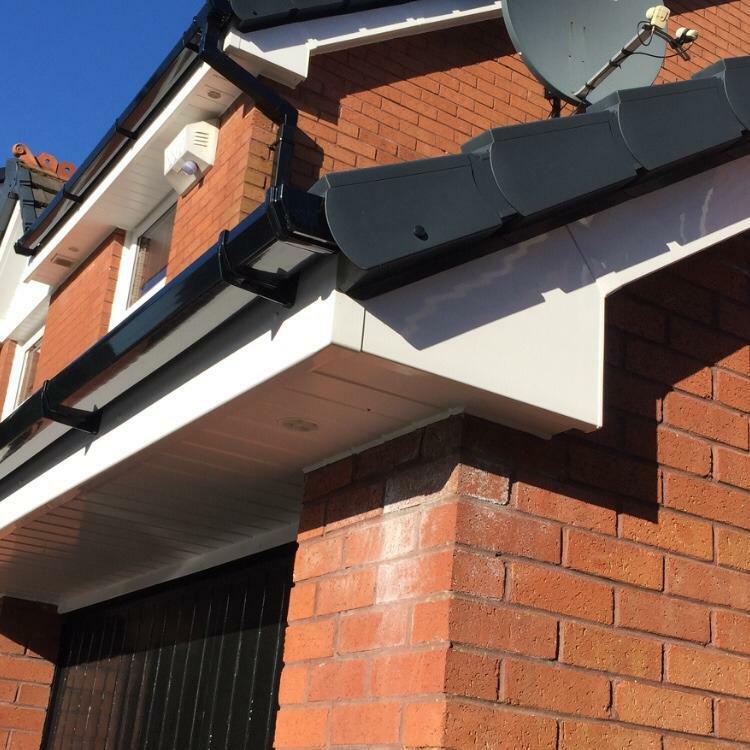 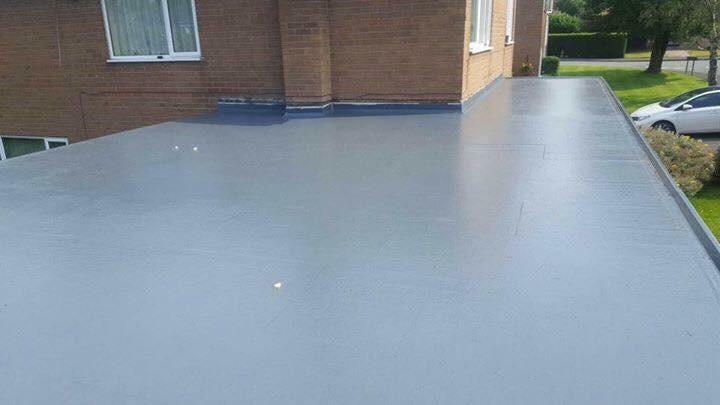 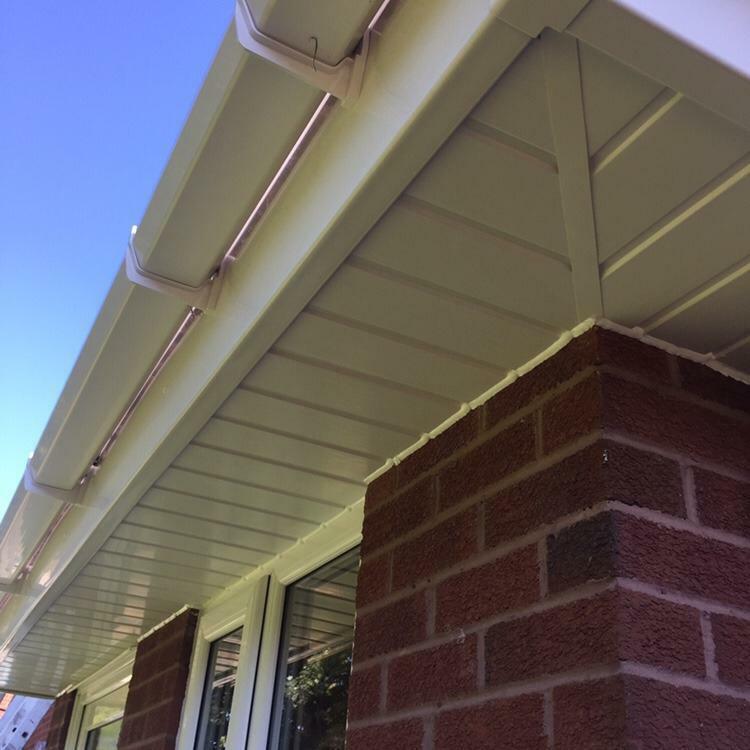 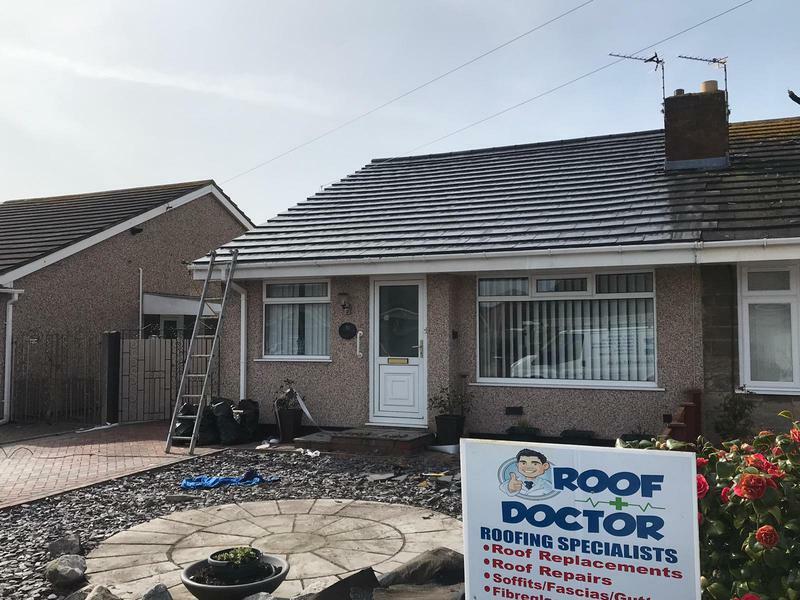 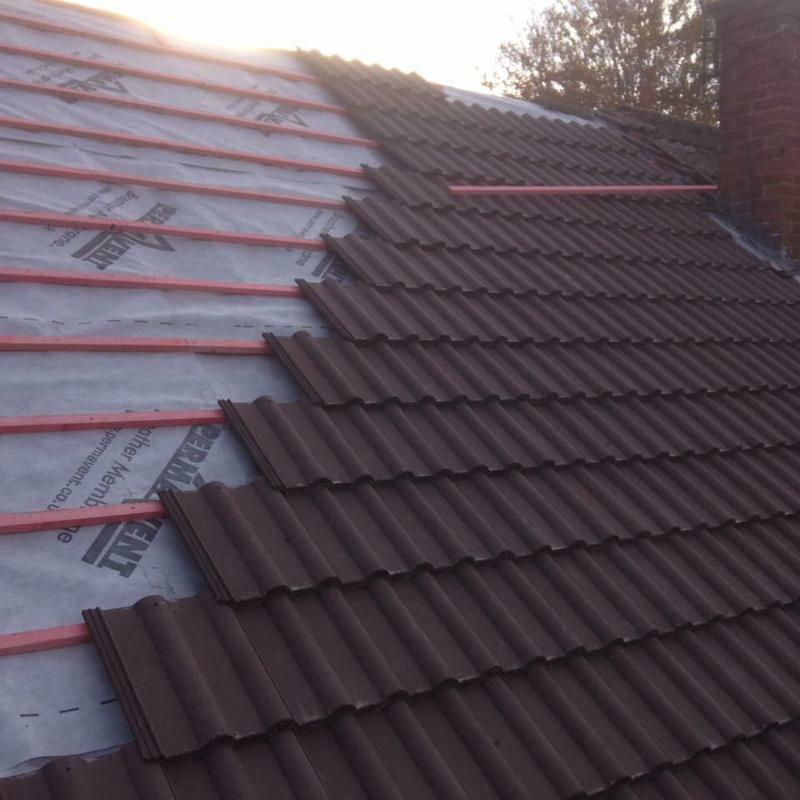 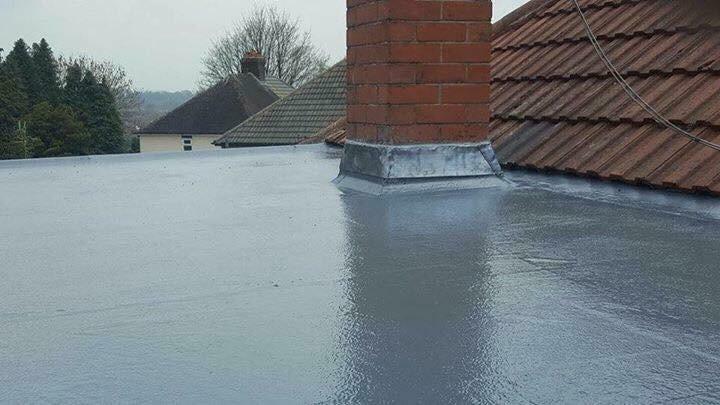 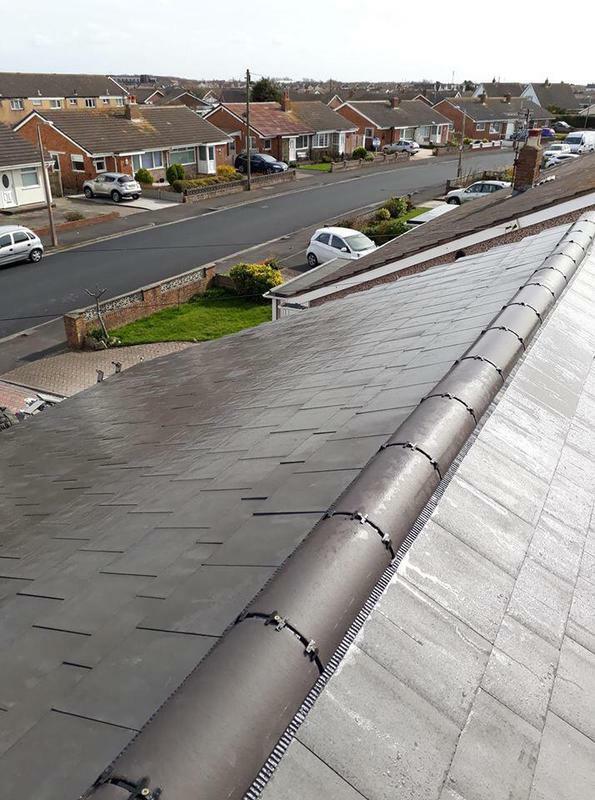 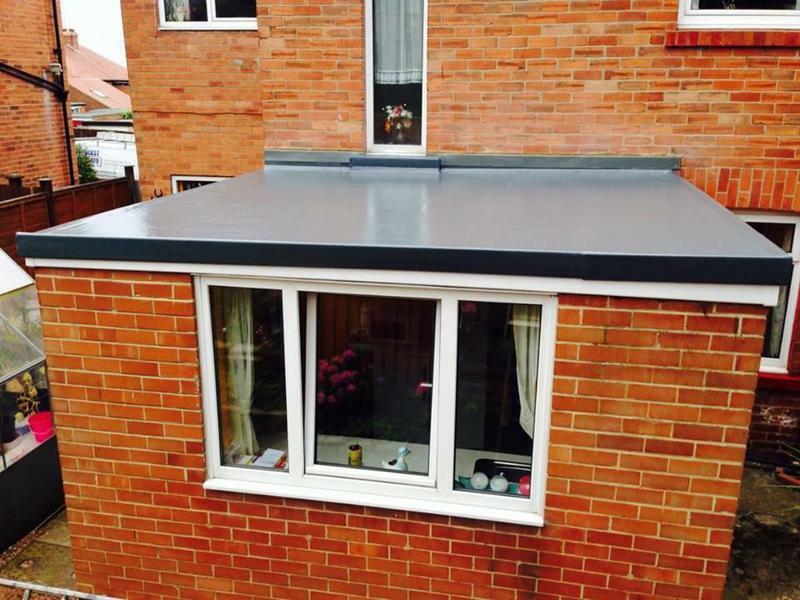 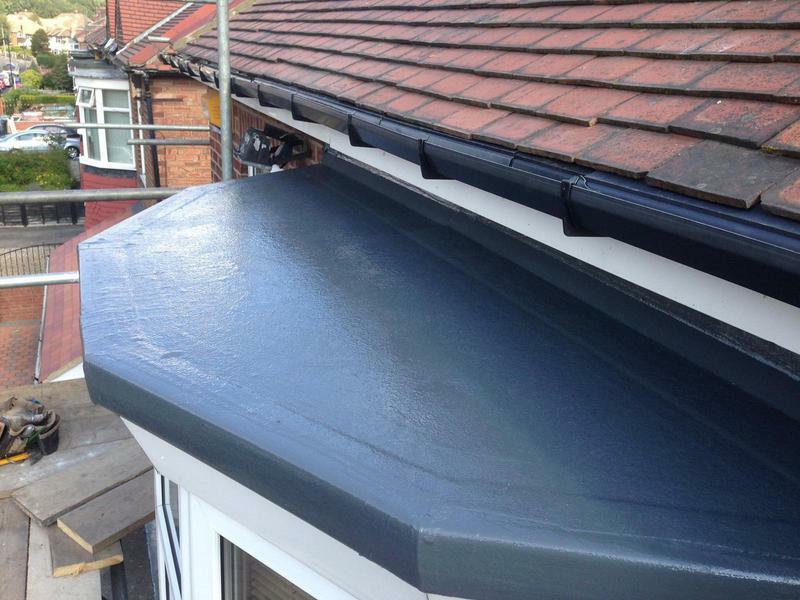 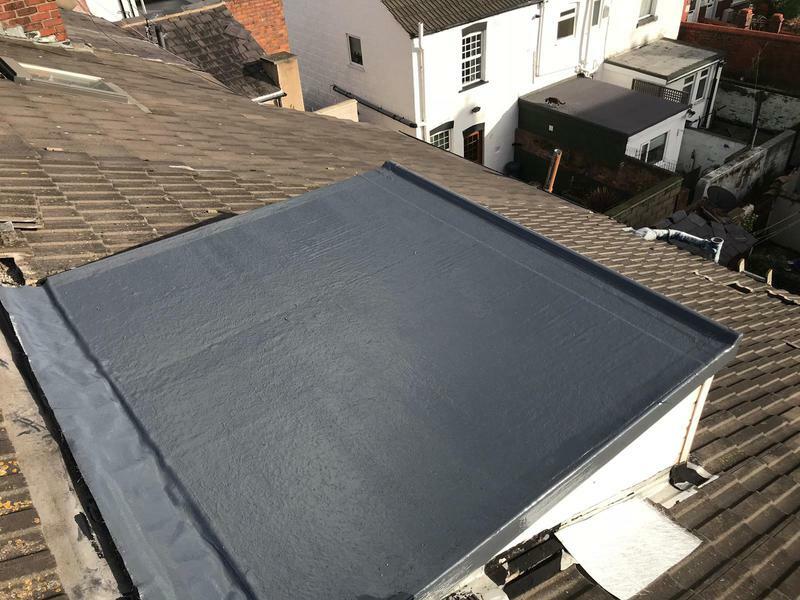 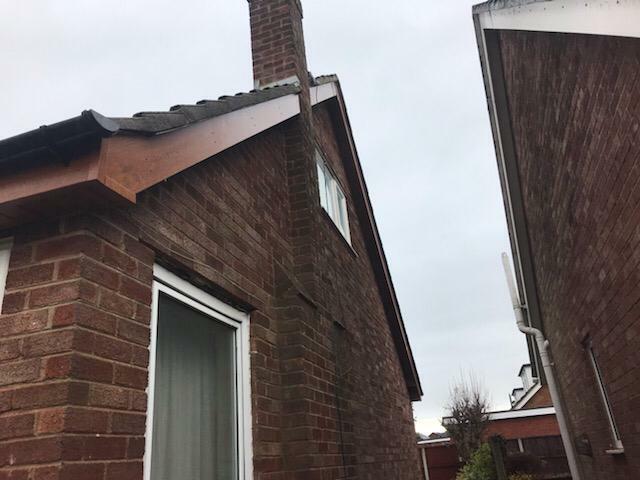 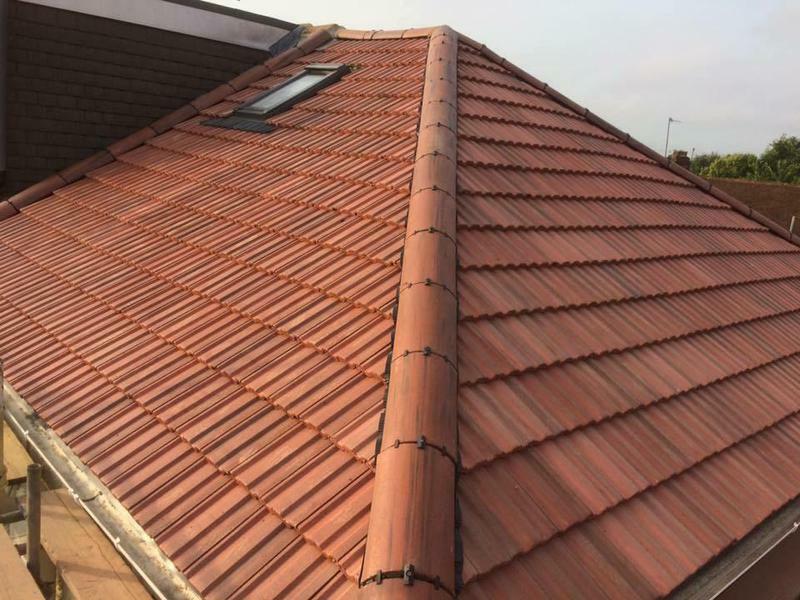 Roof Doctors have built up a great and highly regarded reputation in the Blackpool & Fylde Coast area as a reliable and affordable full roofing service contractor business. 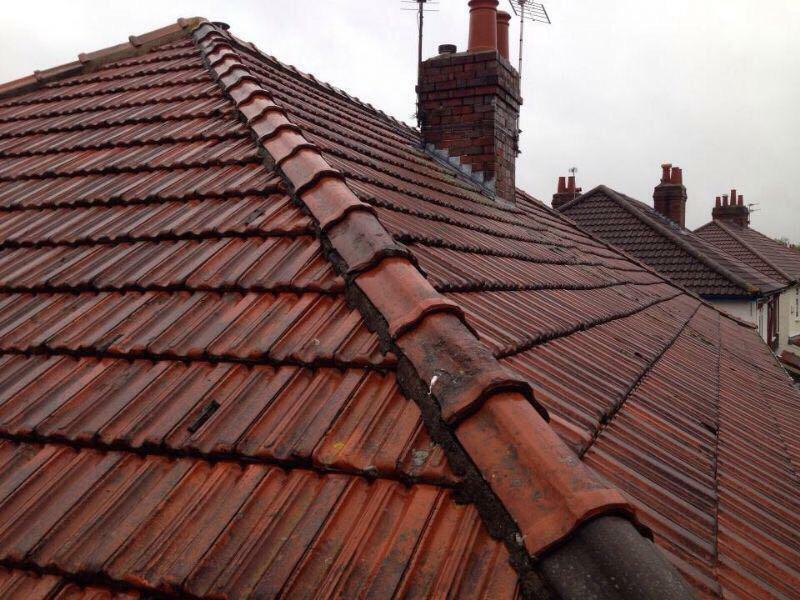 Servicing domestic and commercial roofing throughout Lancashire. 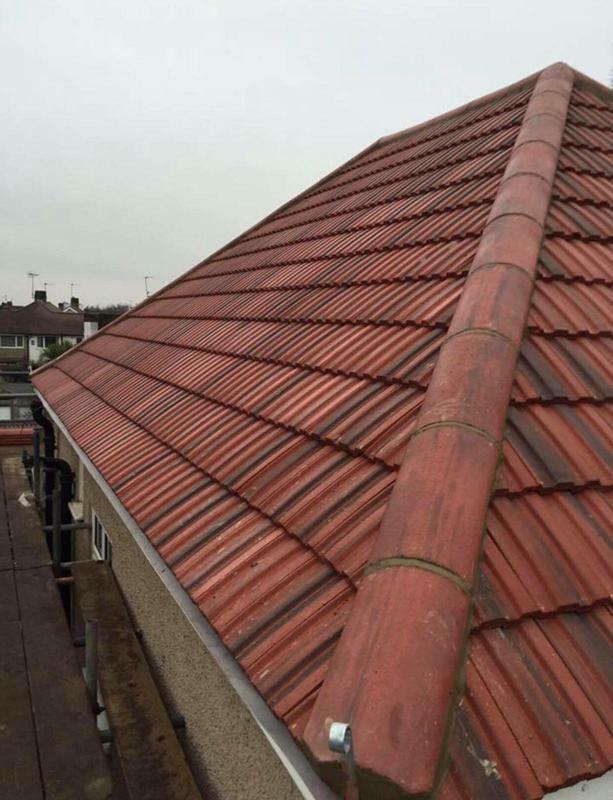 If you need a Professional & Reliable Roofing Contractor, Roof Doctors must be your Roofer of choice. 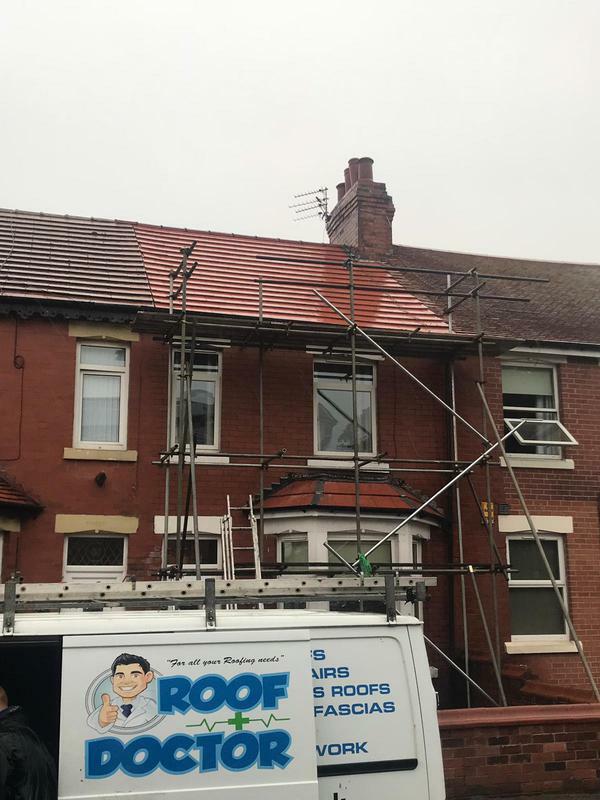 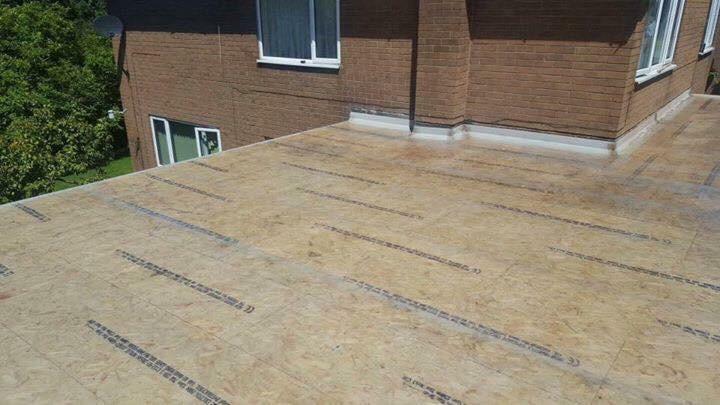 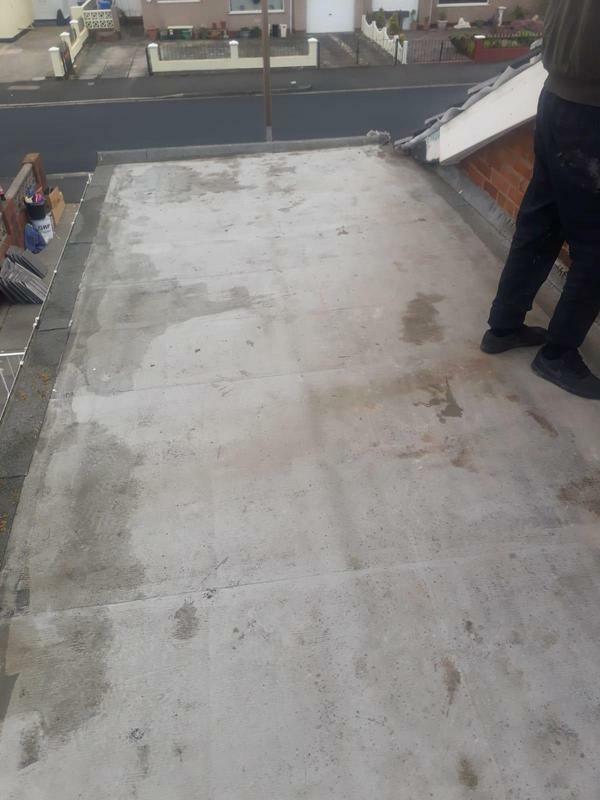 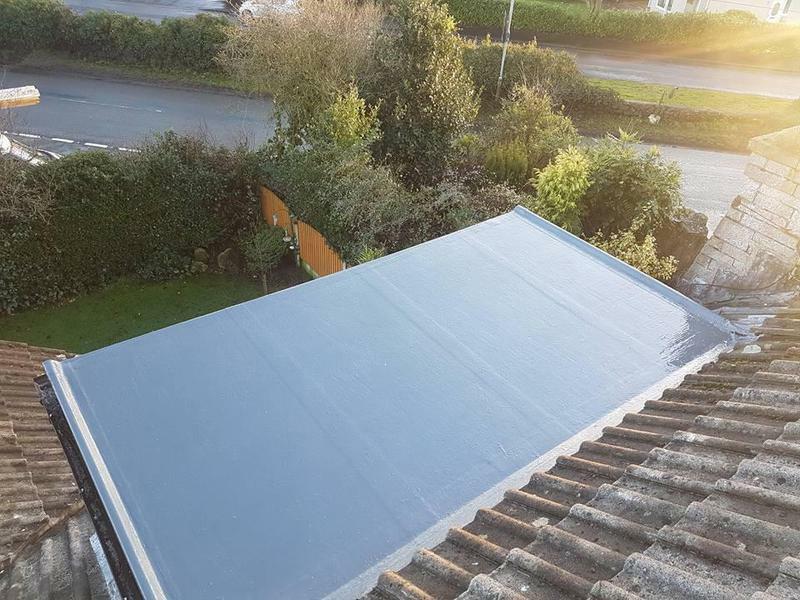 "I cannot fault the work done by roof doctor , came on time to quote the job, I paid the price quoted , finished on time and left everywhere spotless , the nee roof looks really well too , a very happy customer"
"George replaced tiles on our roof , great lads with good work ethic , I cannot fault"
"Very tidy worker and would definitely use again."